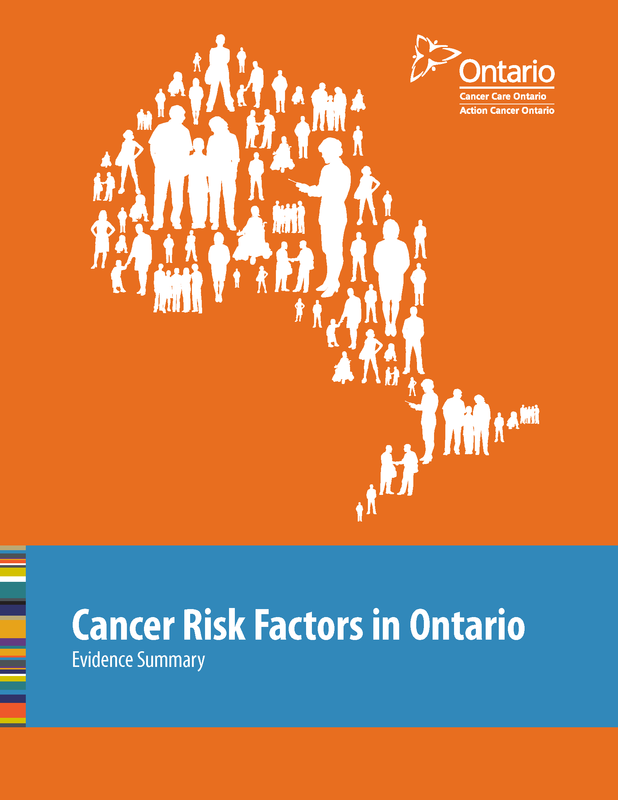 This is the first report in the Cancer Risk Factors in Ontario series. It reviews the epidemiologic evidence linking a broad range of risk factors to various types of cancer in Ontario. This is a valuable reference and foundation for prevention efforts, especially for planning and reporting on cancer prevention actions. The report is divided into short chapters with summary tables linking risk factors/exposures and cancers. Each chapter has an extensive bibliography for further detail on associations between specific cancers and risk factors.